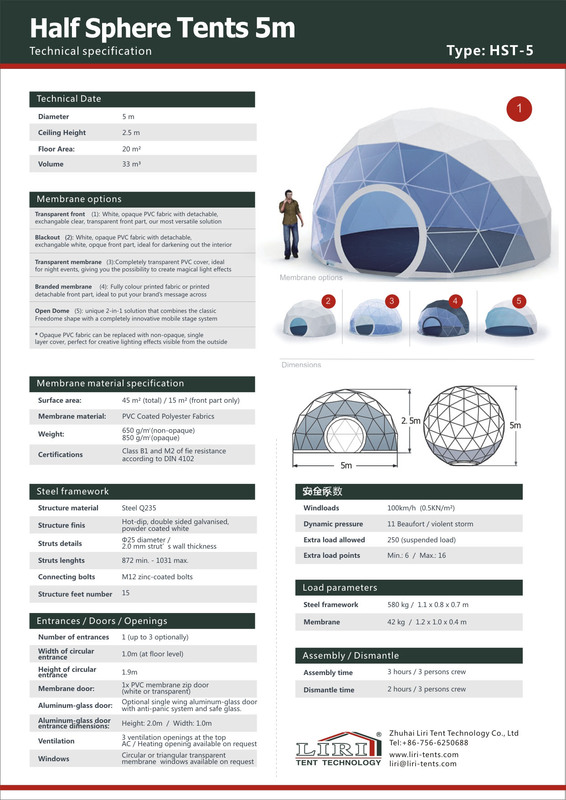 Its unique and beautiful shape, variety fabric design style makes sphere tent the first choice for high-end users who advocate high quality events. Sphere tent create the perfect solution to make your event special. 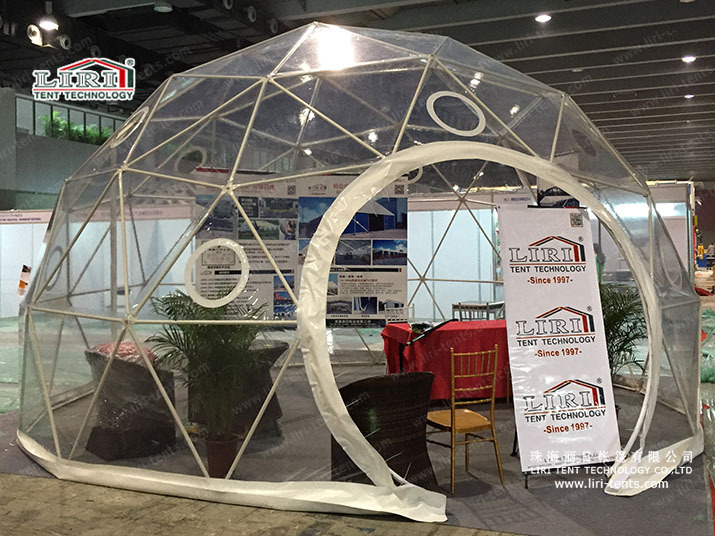 Sphere design is widely used in various events, large-scale exhibitions, celebrations, outdoor activities.